NEP 50: Brandnew 7" by Austrian ALLERSEELEN: experimental, post-industrial and military pop music. Limited edition of 200 copies on white vinyl. Sample here! https://impureziggurat.bandcamp.com/ 7"EP on black vinyl with printed insert. Limited to 250 copies. 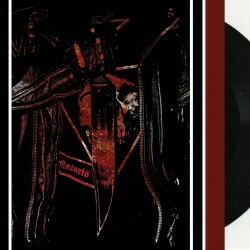 Limited edition BLACK vinyl 7" EP with inlay. Other INTOLITARIAN releases can be found here. 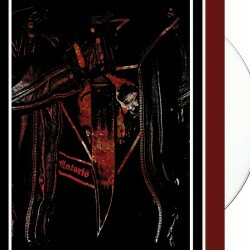 Limited edition split 7" of these US filthmongers. Future collectors item for sure. Excessum / Orcivus - The hidden God 7"
The two tracks are conceptually bound together and built around ideas influenced by modern magick and Western esotericism. More specifically, they set out to explore the Higher Self, as the Son, and the Hidden God, the Sun behind the Son. The limited edition 2009 tour single. one sided single with usual untitled track. Engraved on vinyl : Le Soleil Brüle Aussi les Ombres. featuring Geofroy D. of Derniere Volonte. Martial and pop-rocking. Limited to 444 copies. Heavy vinyl with gold-foil cover. Bilskirnir / Front Beast - Split 7"
FUNERAL WINDS – Sekhmet: Seven arrows, knife and Flame 7” EPAfter over eight years of silence, a new stab in the heart by Dutch cult horde Funeral Winds. Two new tracks, 4-sided inlay, limited edition. 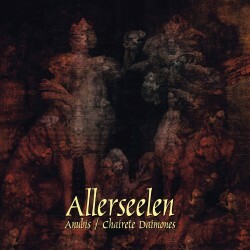 Cool Blackened Doom Metal from Denmark.. Black vinyl edition. 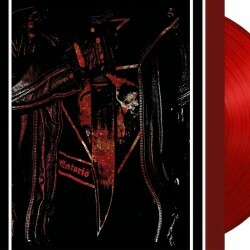 Cool Blackened Doom Metal from Denmark.. BROWN colored vinyl edition. 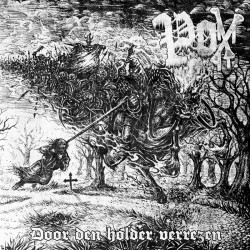 Brasilian and Polish True Underground Black Metal. Limited to 500 handnumbered copies. Gatefold sleeve. Polish Black Metal horde..